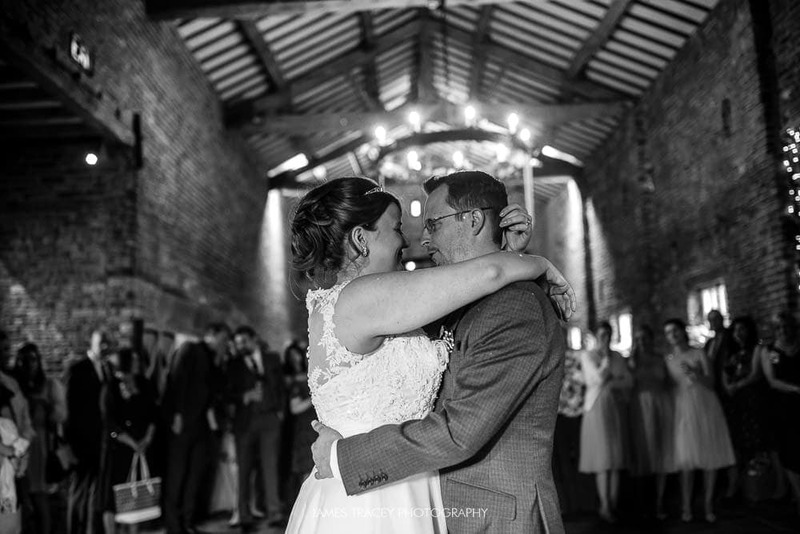 I couldn’t wait to shoot Ellie and Chris’ wedding at Meols Hall in Southport. 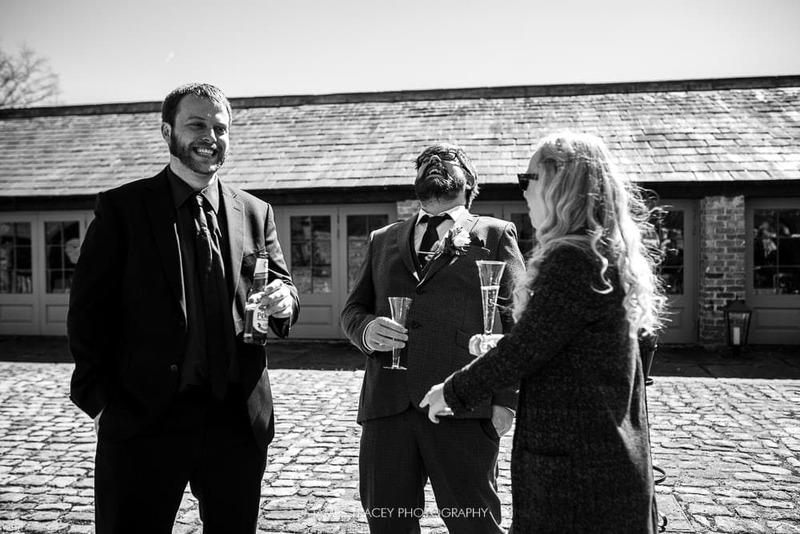 I photographed my first wedding there a couple of years ago and you can see Jen and Ben’s wedding day here. 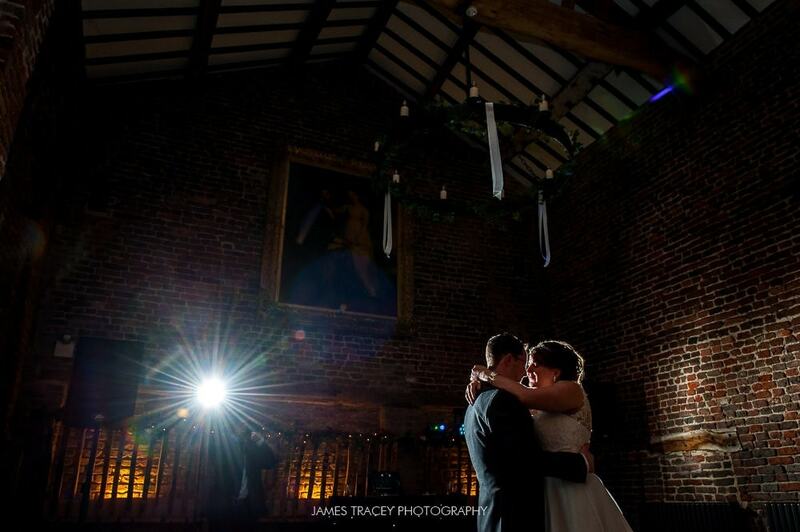 Meols Hall is a stunning wedding venue. 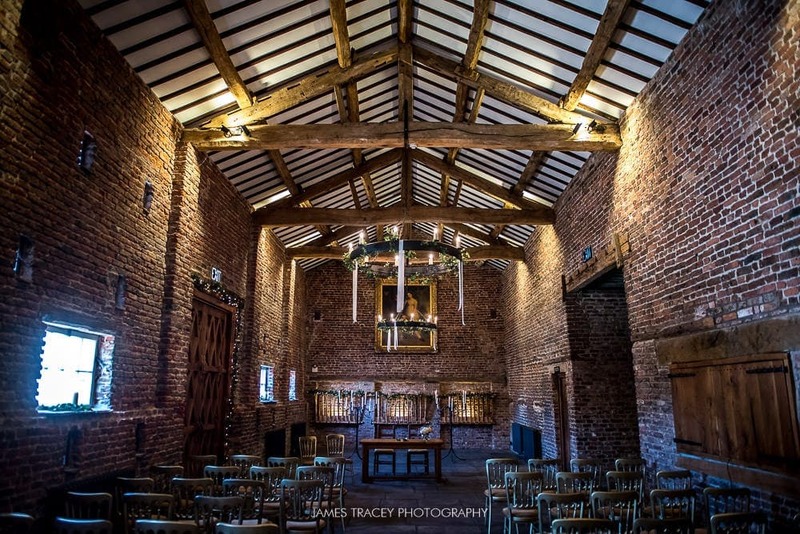 The Tithe Barn at Meols Hall is where wedding services take place and the room is stunning. 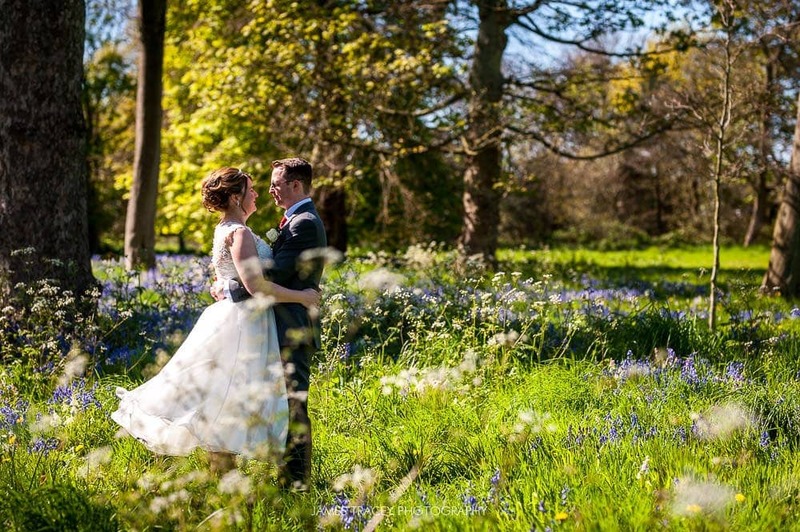 Add to that the beautiful grounds it is set withing, it’s easy to see why I loved a wedding at Meols Hall. 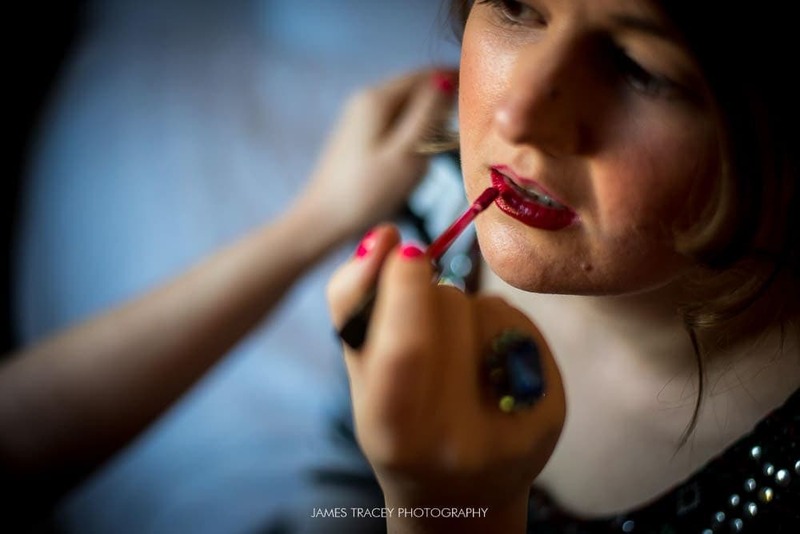 Ellie got ready in nearby Southport centre with her bridesmaids and parents before making the short trip over to Meols Hall. 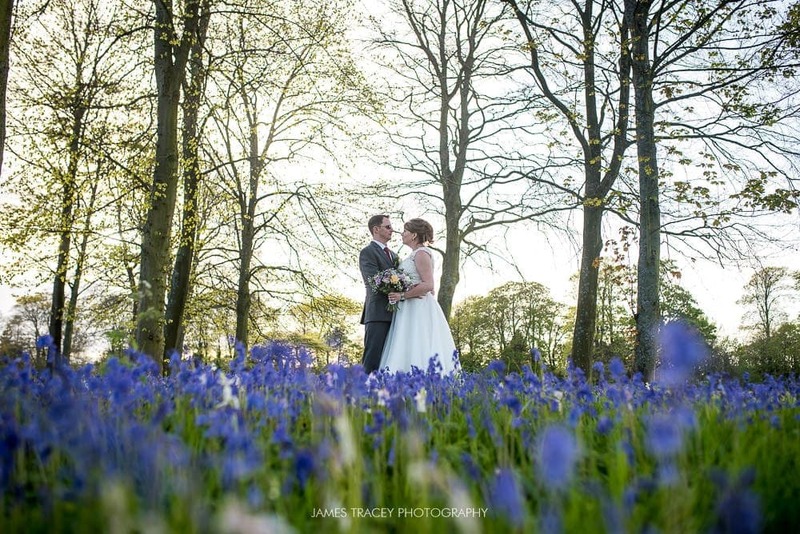 We could not have asked for better weather and it was a stunning day at a beautiful venue. 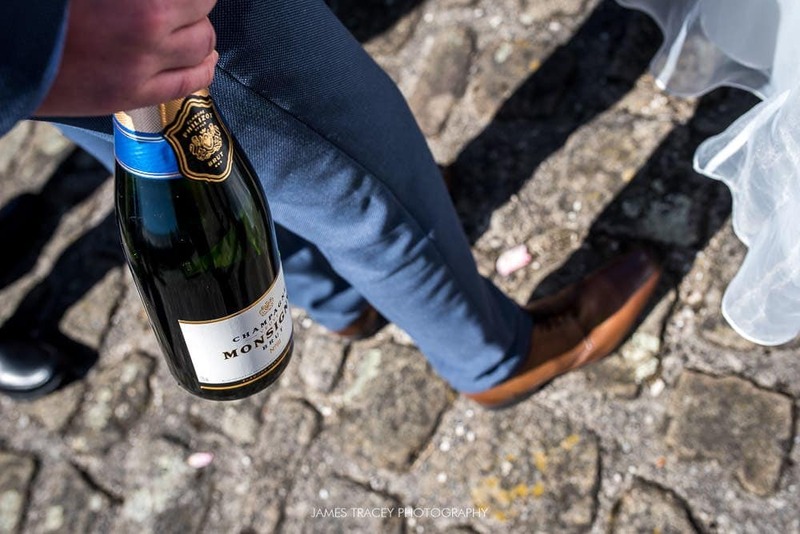 The perfect combination for wedding photography at Meols Hall. 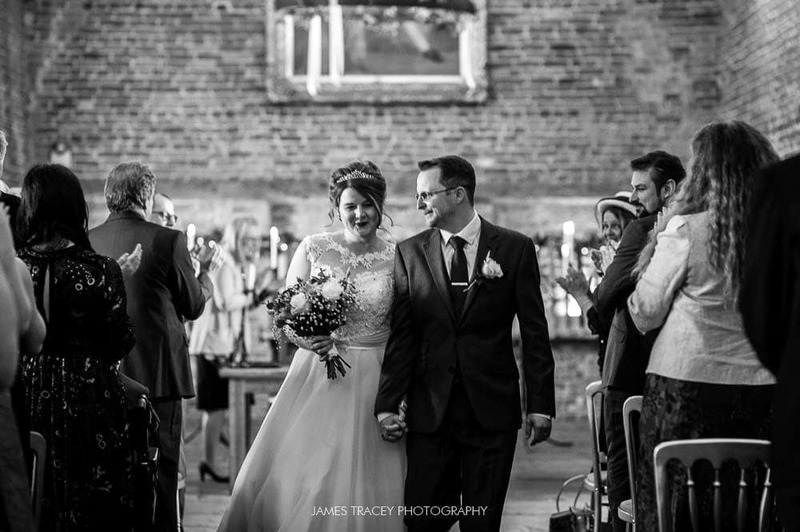 Ellie and Chris were married in the Tithe Barn with it’s high ceiling and exposed brick. 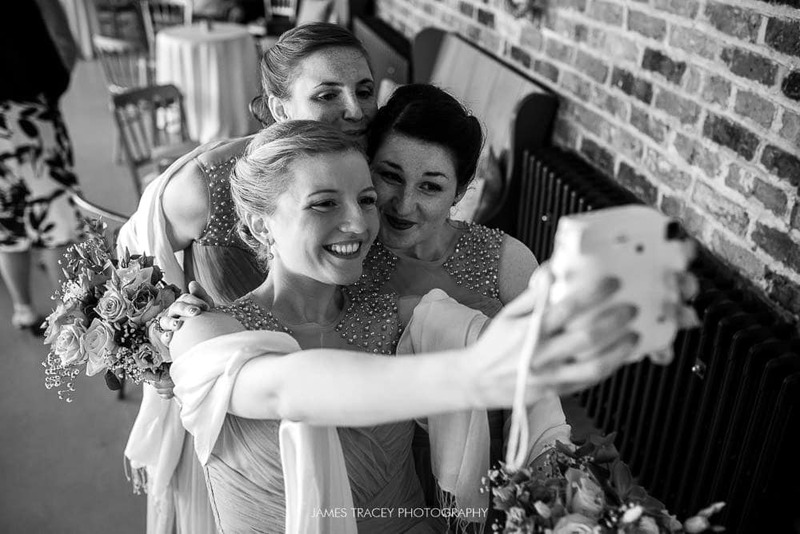 It is a wonderful rooms to photograph a wedding within. 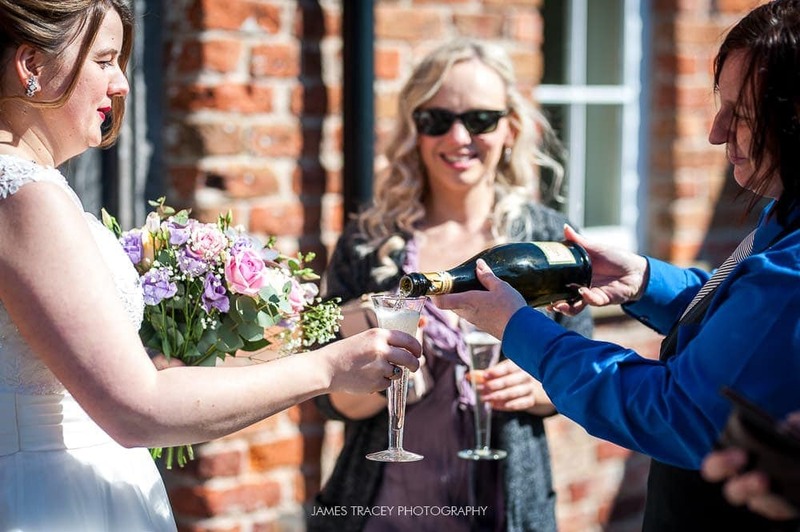 Ellie and Chris them enjoyed the spring sunshine with their guests outside the Tithe Barn before we shot a handful of couple photos. Once the wedding breakfast and speeches were over the light was absolutely beautiful outside. 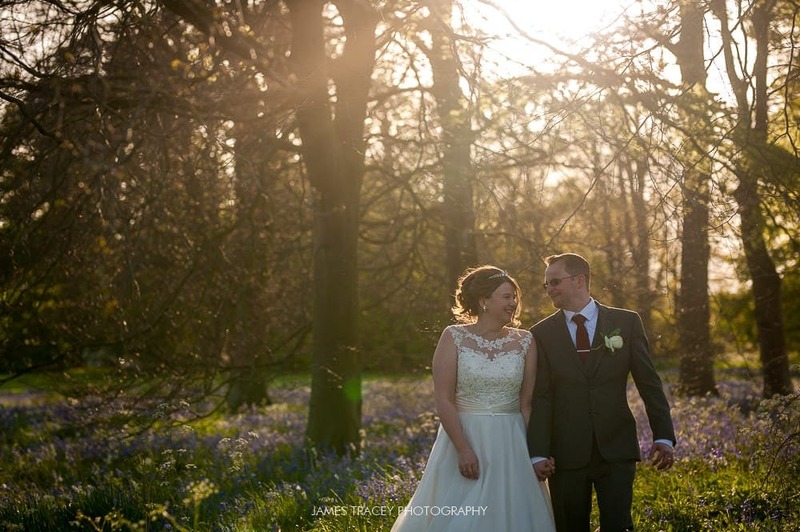 Ellie and Chris made the most of the stunning low sun with a walk in the bluebells and around the grounds of Meols Hall. 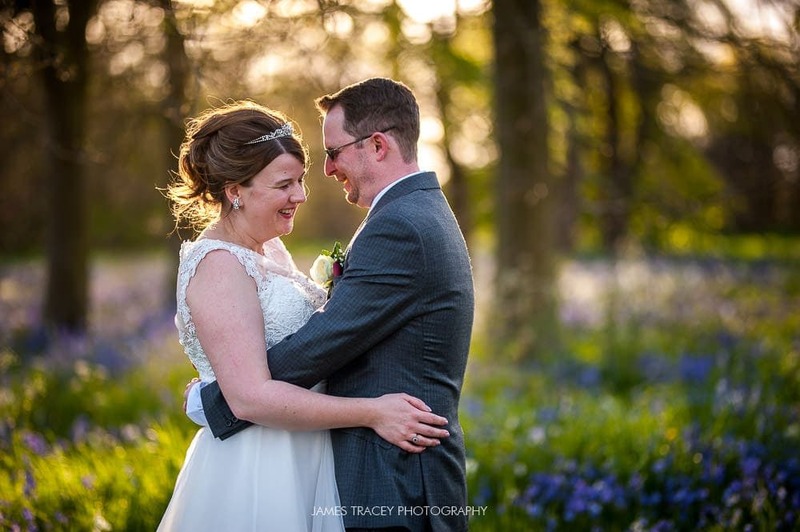 I’ll be happy to get such amazing light again this year, it really was perfect wedding photography light! 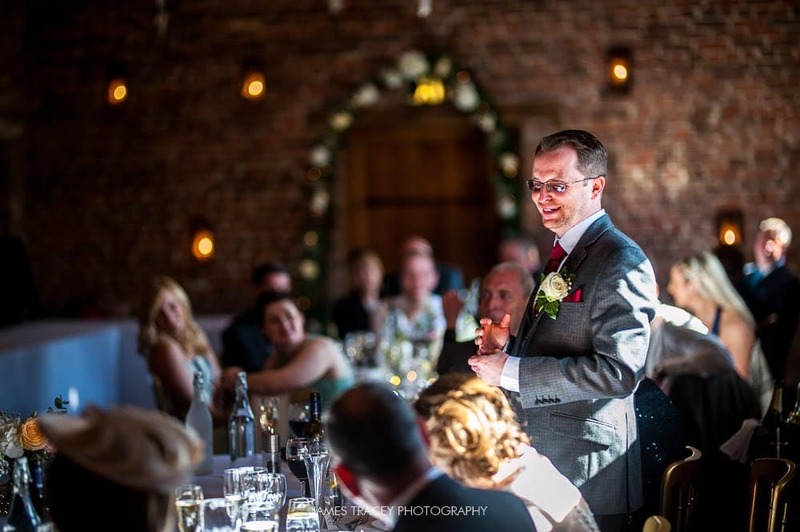 I loved returning to Meols Hall and I am already looking forward to returning there again soon. 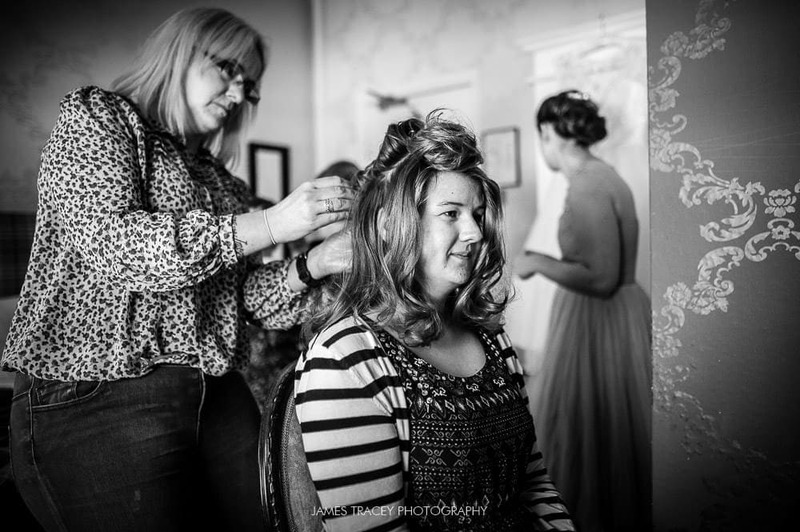 Here’s Ellie and Chris’ wedding at Meols Hall…. 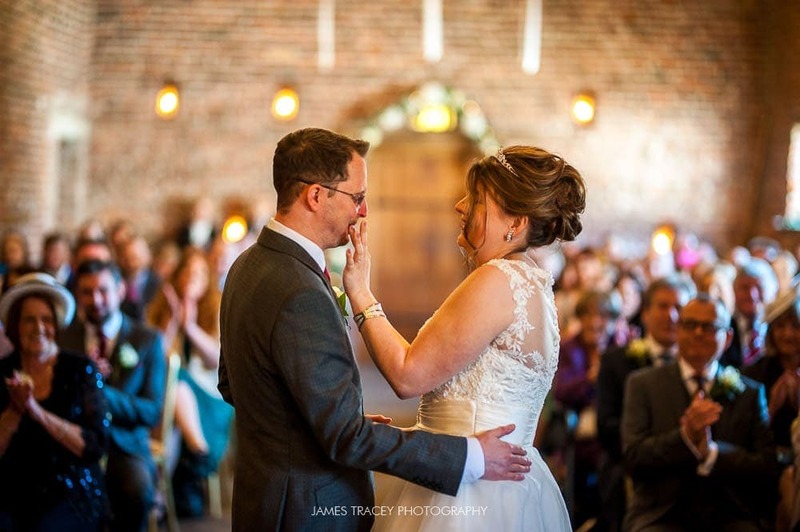 Looking for natural, relaxed wedding photography at Meols Hall? Click here. 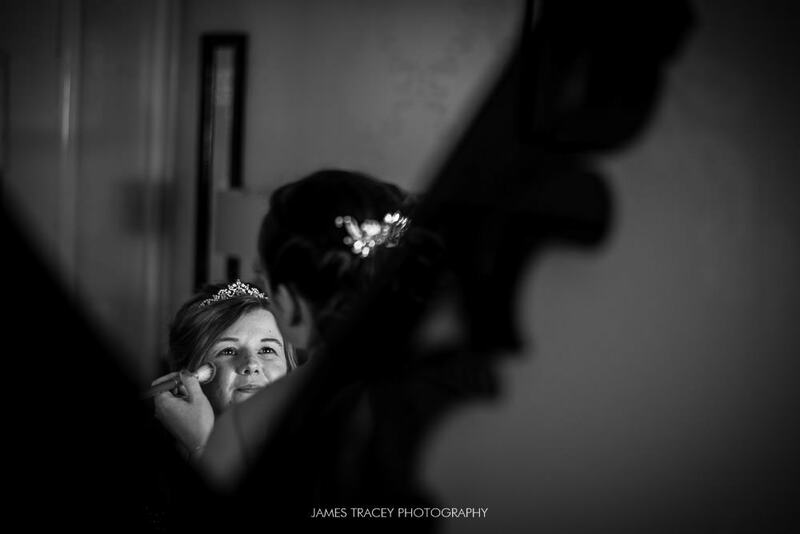 https://jamestraceyphotography.com/wp/wp-content/uploads/2017/01/FACEBOOK-252.jpg 1068 1600 James Tracey https://jamestraceyphotography.com/wp/wp-content/uploads/2019/04/JTP-2019-Header-1.png James Tracey2017-07-05 09:46:392018-07-05 09:47:43Merrydale Manor Wedding Photography. 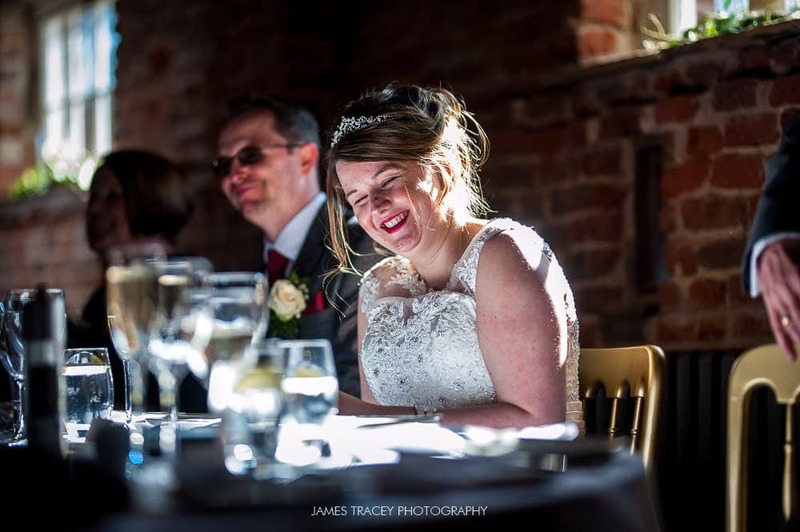 Meols Hall wedding photography is always brilliant and when Jen and Ben (who doesn’t love a rhyming couple) decided that their wedding was to be up north at The Tithe Barn I was delighted to be booked to shoot their Meols Hall wedding photography. 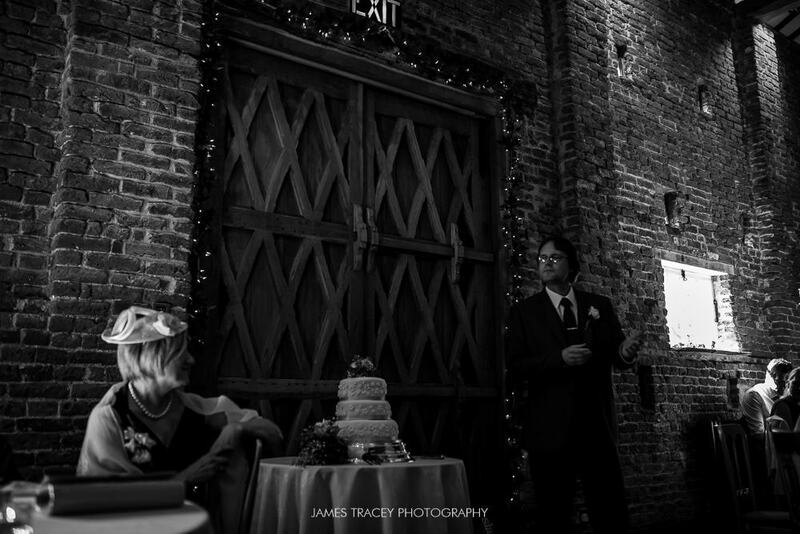 I’m a huge fan of barn weddings, with high roofs and dramatic lighting, you can’t beat a marriage in a barn. 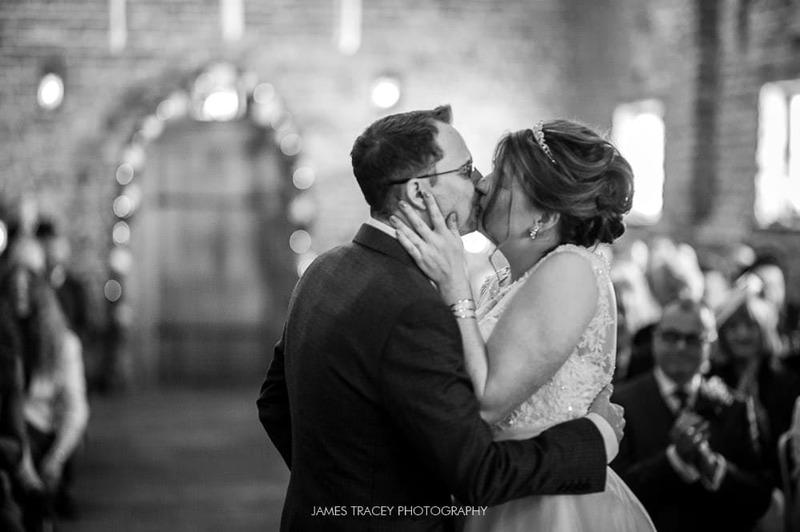 Jen was born and bred in Lancashire but work has taken her to London with Ben and their life down south was the theme with the wedding all set around London locations. The day kicked off at The Ramada in Southport in one of their rather impressive suites. With panoramic views of the sea and a team of wise cracking bridesmaids, it was good fun during the preparation and it was made even easier by Jen being one of the smiliest brides I’ve ever photographed. Seriously, check the photos out below, Jen is beaming on almost every one of them! 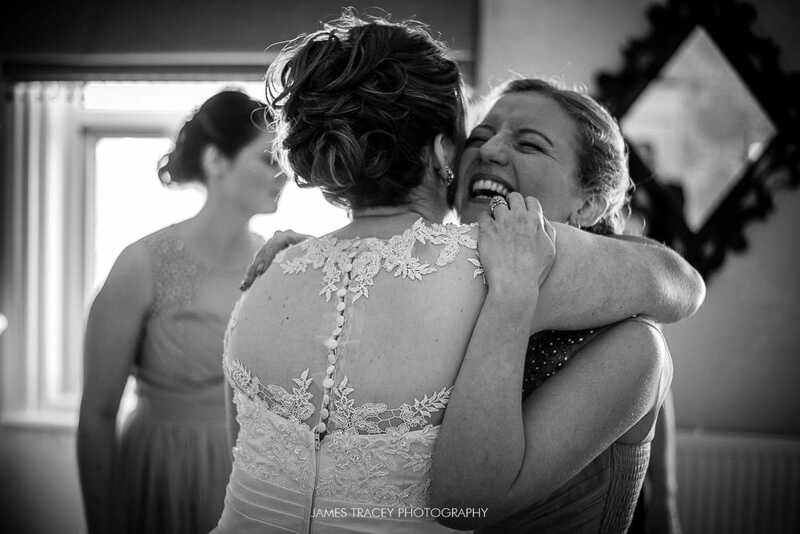 The tears flowed when Jen’s parents saw her in the dress for the first time and I it was then that I got one of my favourite prep shots when Jen and her mum hugged. The pride in Jen’s mum’s face says it all. That’s why preparation photos are so important. It was a short journey from Southport to Meols Hall where I got my first glimpse of Tithe Barn. It’s a spectacular wedding venue, and I mean REALLY spectacular. I grabbed another one of my favourite shots here too as Jen walked up the aisle with her very proud dad. With a stunning setting, four (yes, four) readings, some of the most heartfelt vows I’ve ever heard and more than one laugh out loud moment, Jen and Ben’s marriage service will stay in my mind for some time. 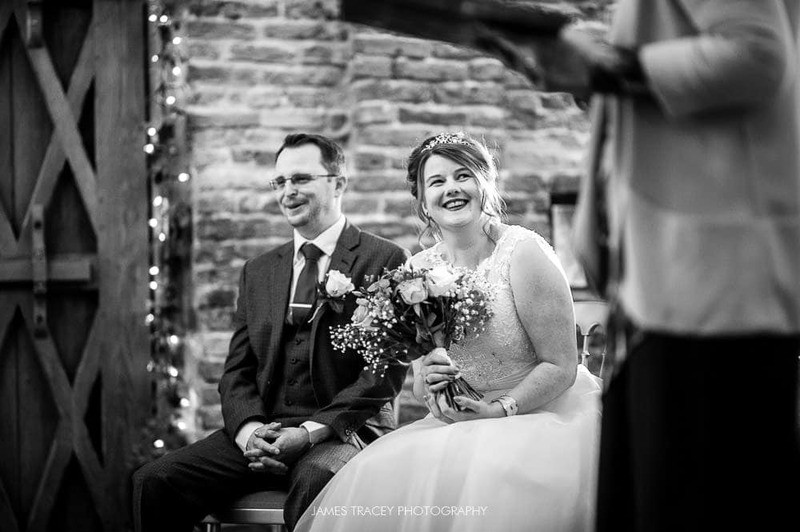 The reception was in the old stables and whilst the weather threatened to turn, Jen and Ben joined me for 20 minutes of natural, relaxed couple photos in the grounds for their Meols Hall wedding photography. 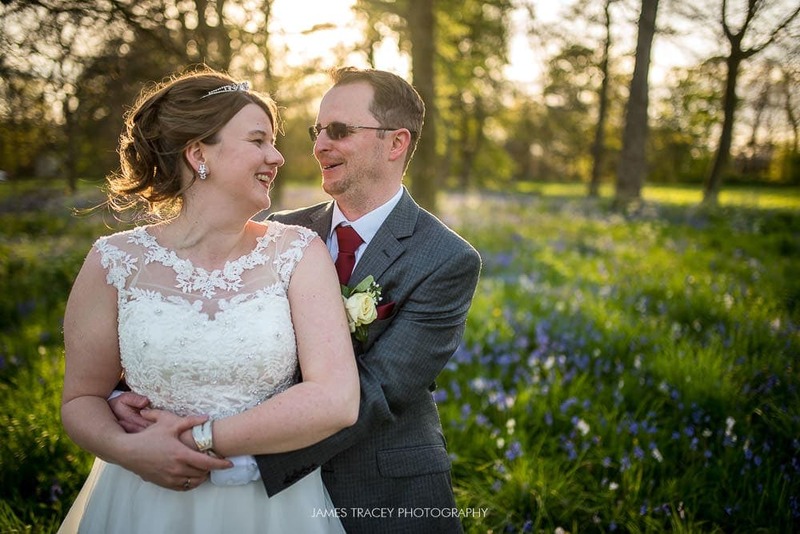 Before the rain started we grabbed some natural couple photographs and had a good laugh doing them too as we made our way around the grounds of Meols Hall. 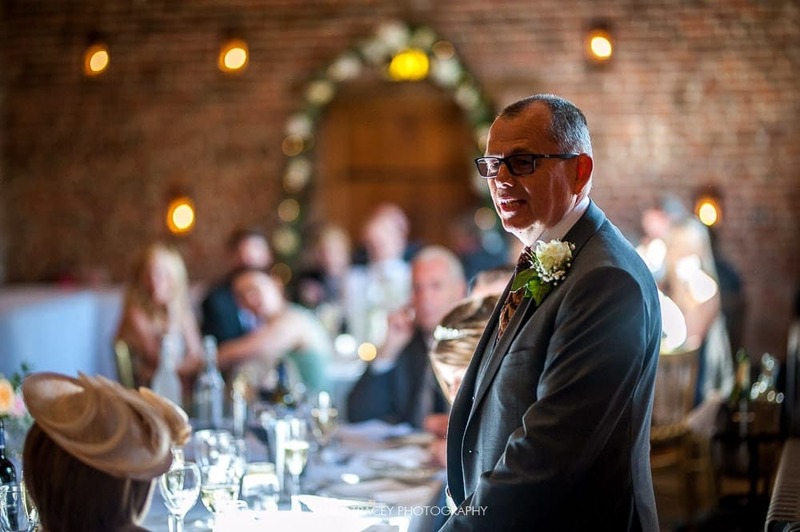 Once the photos were done we headed back inside the Tithe Barn for the fantastic speeches. 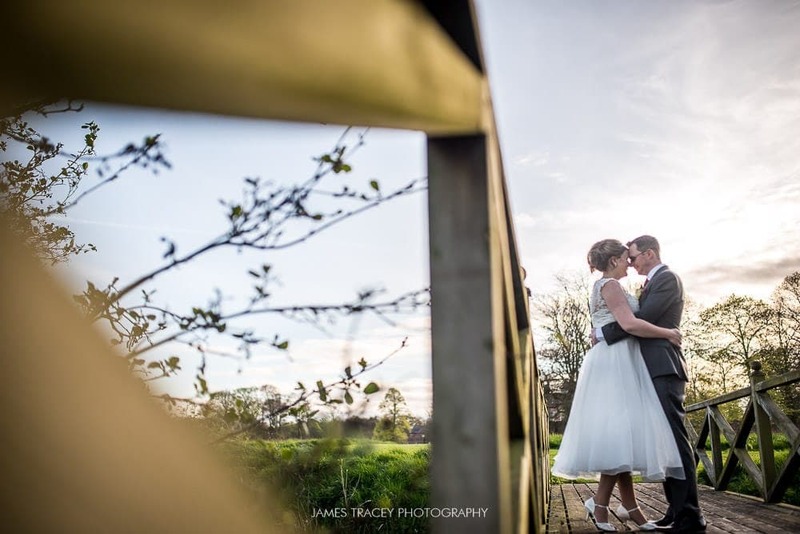 As night fell (along with a little rain) Jen and Ben braved the weather and with some off camera flash we created some spectacular Meols Hall wedding photography in the Courtyard. I’m quite pleased with one or two of these shots! 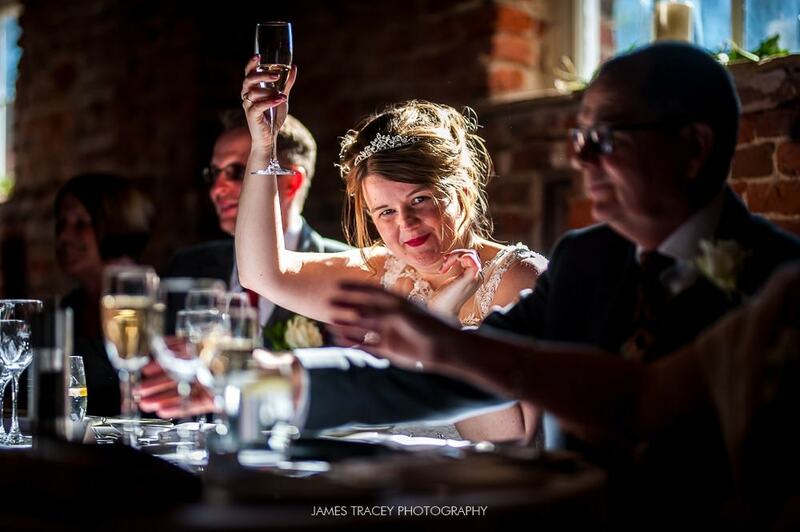 Jen and Ben had an amazing day and I had an equally amazing time shooting their Meols Hall wedding photography. 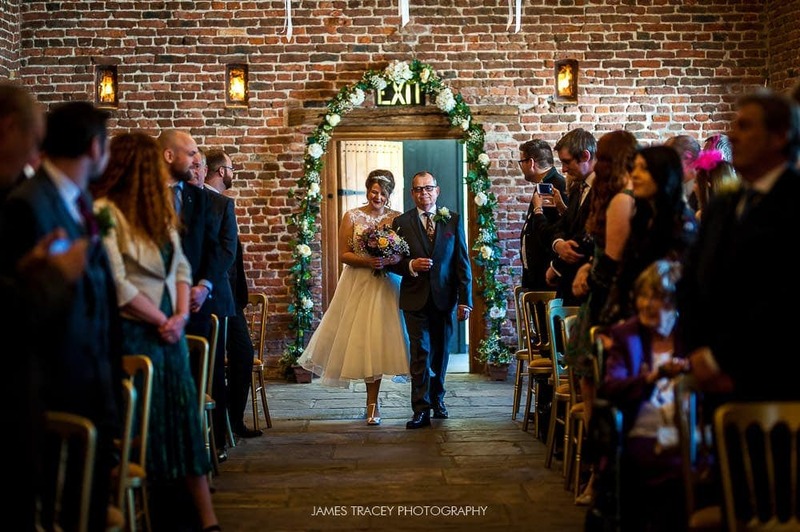 If you’re getting married there please get in touch, it’s a brilliant venue and I can’t wait to go back! 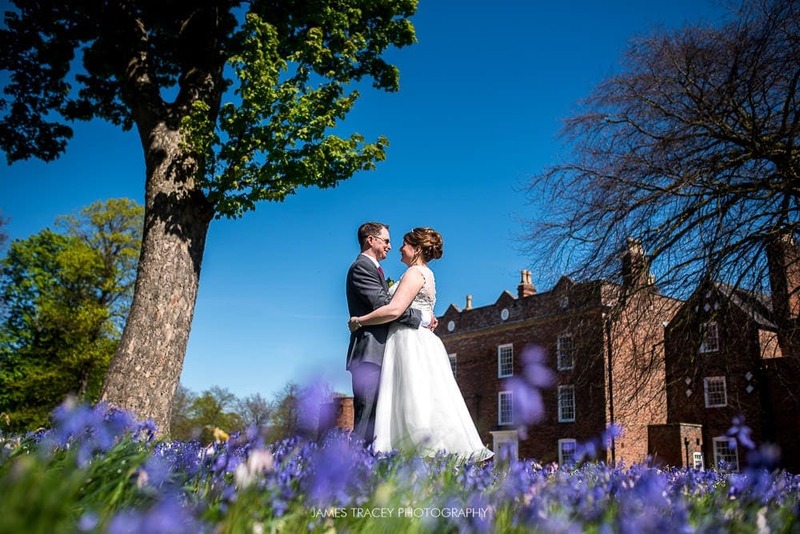 Looking for natural wedding photography at Meols Hall? Click here. 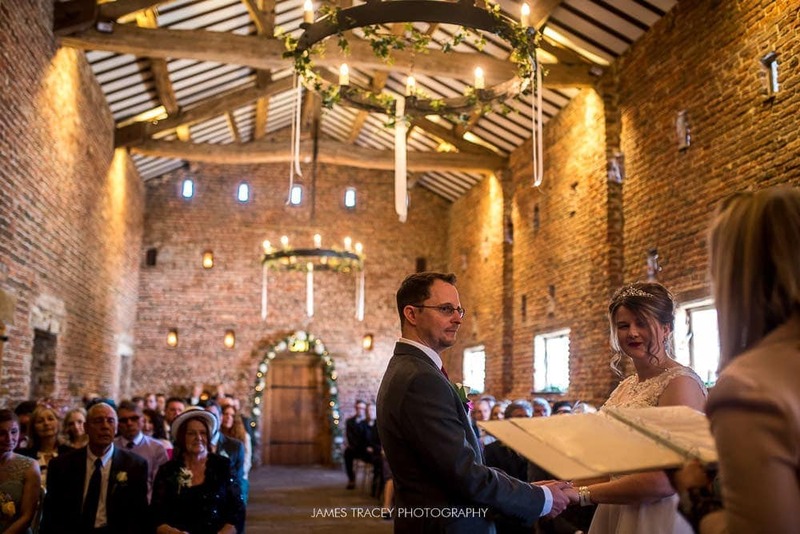 Have a look at a recent wedding in a barn with Clare and Tom’s Pimhill Barn wedding here!